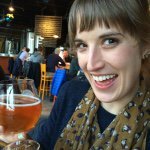 Welcome to No Keg to Stand On, my blog which hopes to explore local southern beers with a nod to my Pacific Northwest roots. 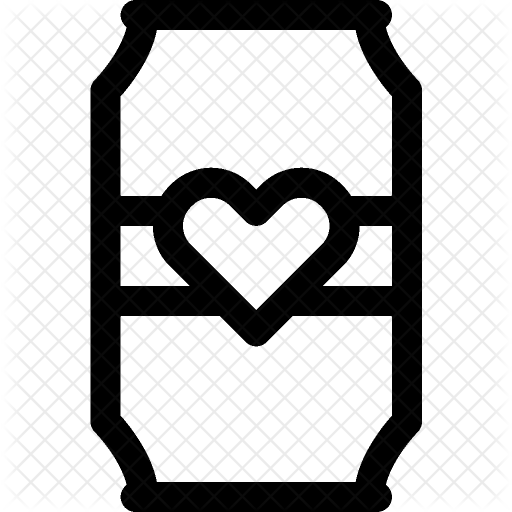 This blog is for people who really like beer, don’t quite know what it is they like about it, and want to explore styles while learning smug beer terms. I’m a 20 something old from Portland, Oregon who is currently living in Atlanta Austin after a brief detour in Tunisia, South Korea, France and Vancouver BC. I graduated from the University of British Columbia with two masters degrees, one in Archival Studies and the other in Library and Information Studies. In addition to beer, I am interested teaching others about the impact our digital identity has on professional perception. I live with my plant, my PAC – 12 football obsession, and multiple maps of the world.